Faecal transplants recipients can take on donor's personality traits. 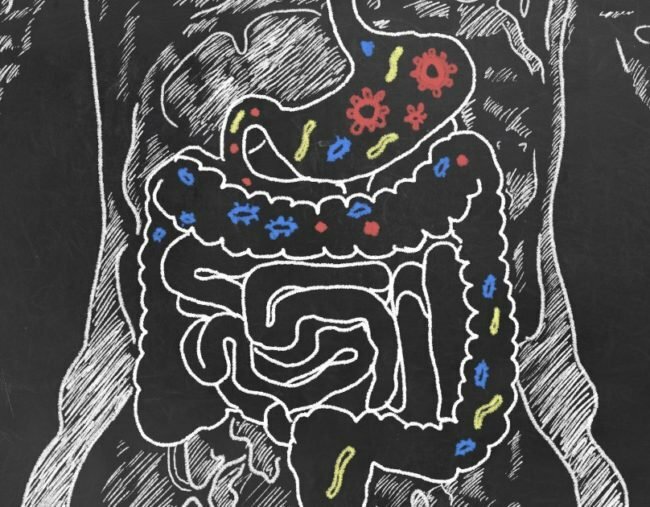 Faecal transplants are becoming an increasingly popular treatment for conditions like chronic fatigue, Parkinson’s, autism and irritable bowel syndrome. The treatment involves transplanting a donor’s faeces into a patient’s bowel to improve the balance of “good” and “bad” bacteria. “It’s a very successful way to fix … an overgrowth of the bad bacteria causing terrible diarrhoea,” he said. “What we’re learning about this now is the change in the mix of bacteria when you get this transplant can alter the person who is getting it to take on some of the characteristics of the donor sometimes. “There have been people who have taken on the shape of the donor, such as if the donor is either overweight or underweight they’ve become more like that. “We’re just getting to the early stages of understanding this, but it’s something we need to learn a lot more about because it could have a role in the future,” Dr Charles said. There’s more to poo than we know. “We know it’s very complicated. Before, we’ve had a little bit of knowledge and we’ve been able to grow different bugs in poo samples, but now with DNA technology we’re finding out there’s a whole lot more in there that we didn’t know about, and a lot of bacteria that don’t actually grow in the laboratory so that we couldn’t identify them before,” Dr Charles said. “If someone gets a course of antibiotics and ends up with an overgrowth of bad bacteria in their bowel, sometimes we try their normal treatment, which is antibiotics, to fix that, but sometimes that’s not working anymore,” he said.